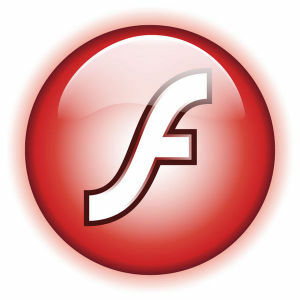 Adobe’s Flash player security update for March showed an updated Flash player which addresses several vulnerabilities. I packaged the Linux Flash Player plugin for you as usual – on friday. However, Google did not release an updated binary for Linux Chrome until this moment, instead having people rely on Chrome’s internal auto-update feature which takes care of downloading the latest PepperFlash library. That would leave Chromium users in the cold, so I took a different approach: I installed the latest Google Chrome in a virtual machine and started the program, then went away to do other stuff. After a while, Chrome had indeed downloaded a new version of the Flash library and put that in the ~/.config/google-chrome/PepperFlash/ directory. I have used a copy of this downloaded library to create the new chromium-pepperflash-plugin package. The new plugin for the Chromium browser (chromium-pepperflash-plugin) has the version number 21.0.0.182. 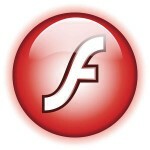 The plugin for Mozilla browsers (flashplayer-plugin) has version 11.2.202.577. Posted: 13 March, 2016 in Slackware, Software. thanks, also for the tips on how to recover newer pepperflashes from the chrome directory!